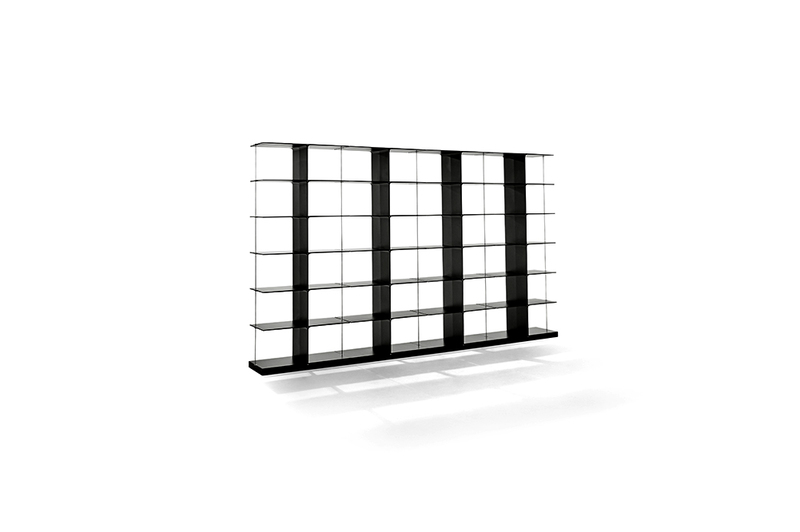 Poise is a new modular shelving system that delicately defines its surroundings without taking up much space. The simple and sculptural expression radiates elegance without dominating the room. Each T-shape is either placed above or next to one another. 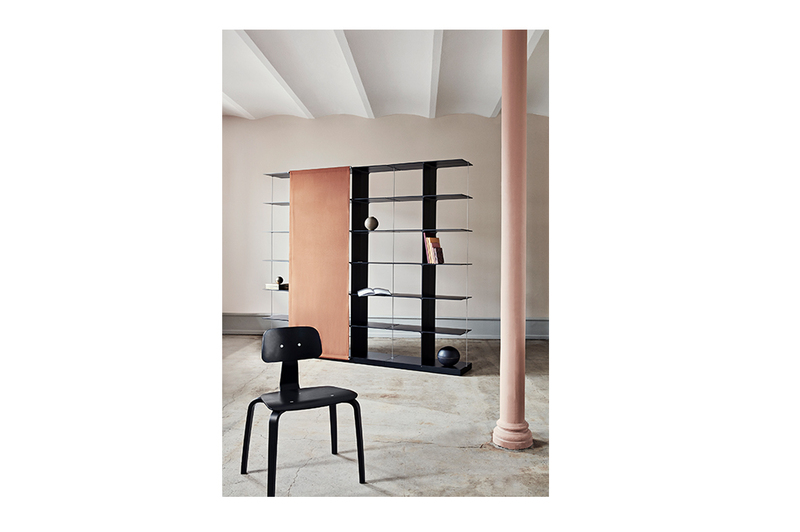 Poise is architecture in its simplest form with endless possibilities to manipulate and shape the room. 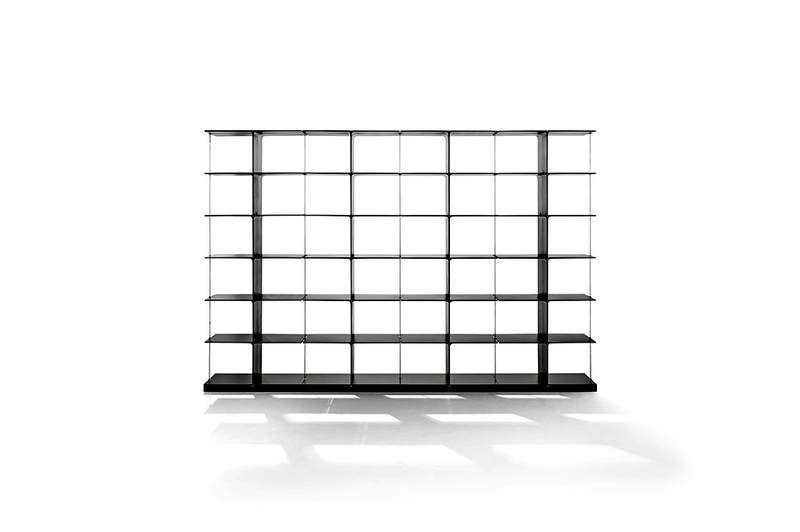 Poise is made from a composite material and is available in black and white. Mountings are made from die-cast sandblasted zinc with steel wire.